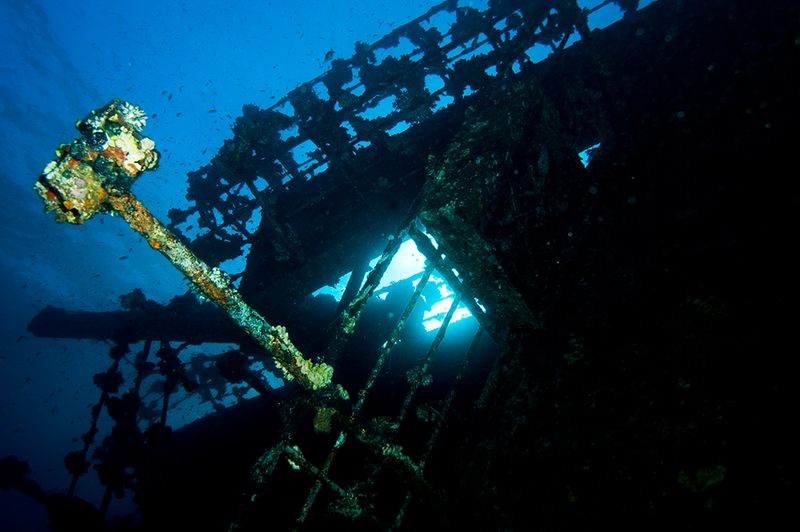 the most popular dive spot at red sea. 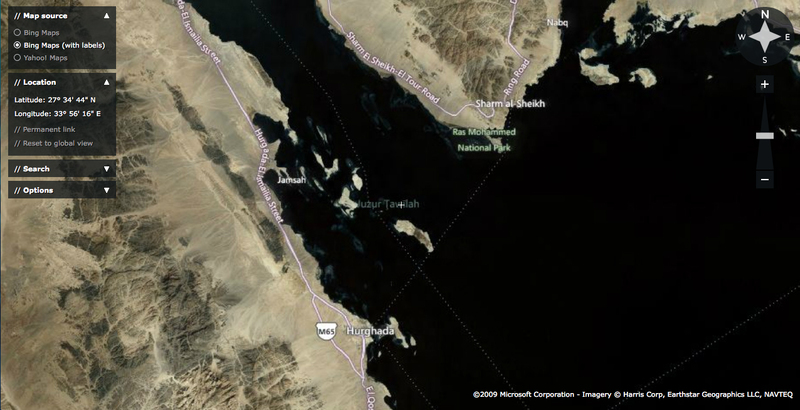 Ras Mohamed is the headland at the southernmost tip of the Sinai Peninsula, overlooking the Gulf of Suez and Gulf of Aqaba. 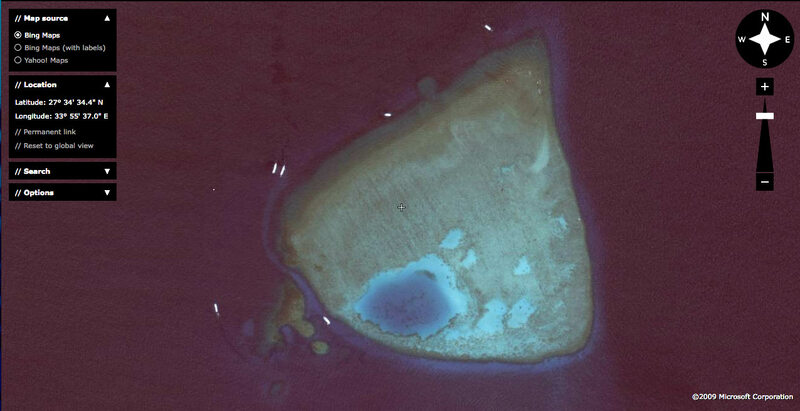 At 1983 it became national park, protected from fishing and other human activities. 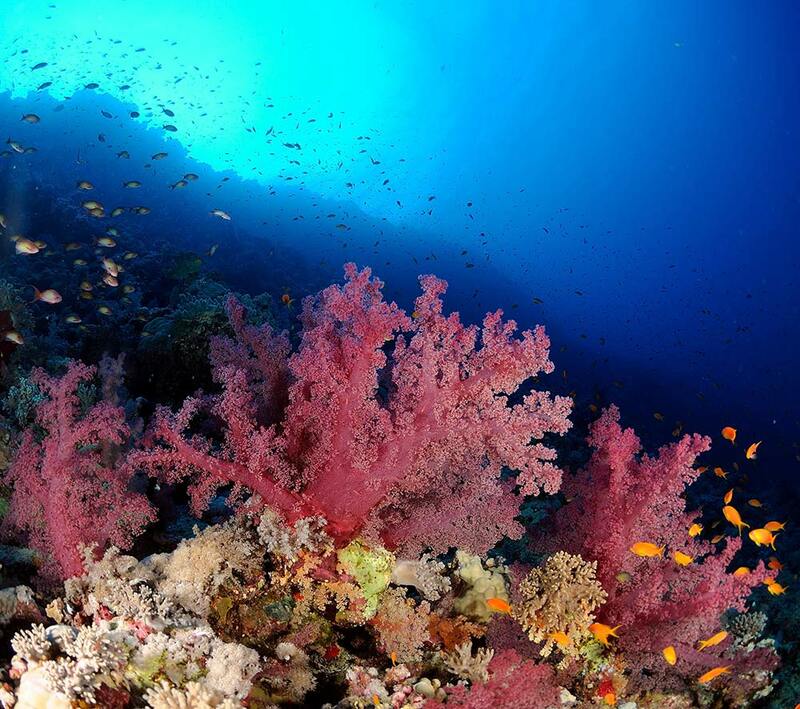 It teeming with Marin life , amazing soft coral , enjoy relaxing drift dive along beautiful walls . 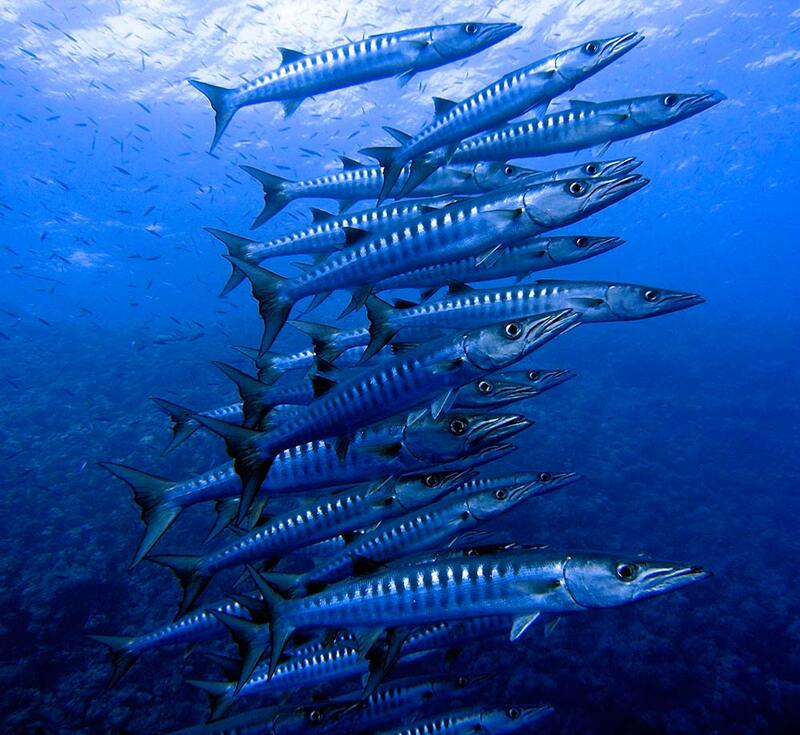 At blue you can spot pelagic fish like Barracudas and travely . 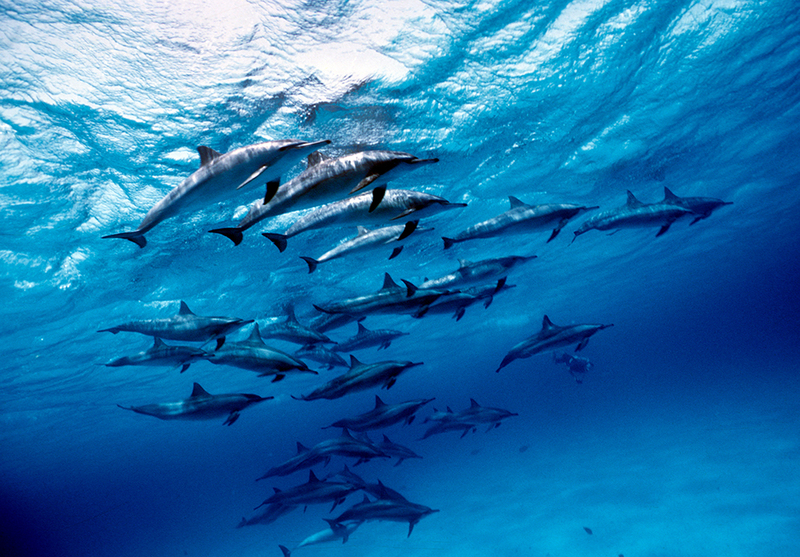 also called Shaab Elerg, a great chance to meet dolphins during diving or at less you can snorkel with them. 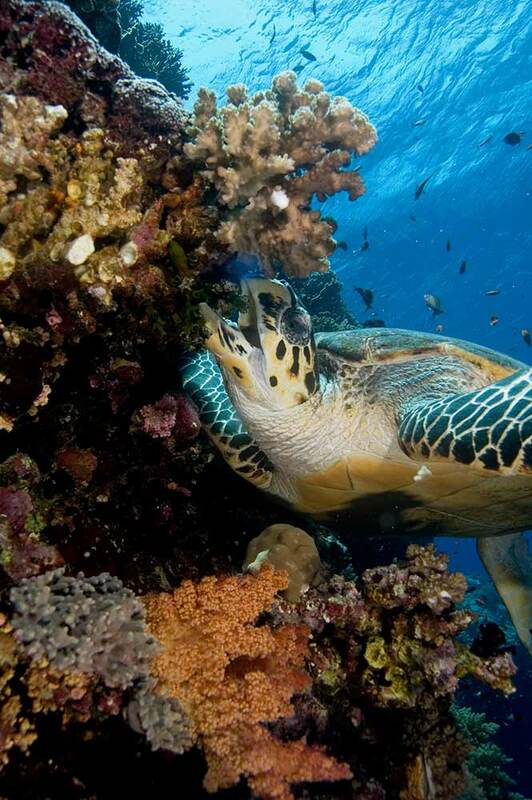 There are more reef dives such as Bluff point, Beacons rock and Shag rock. 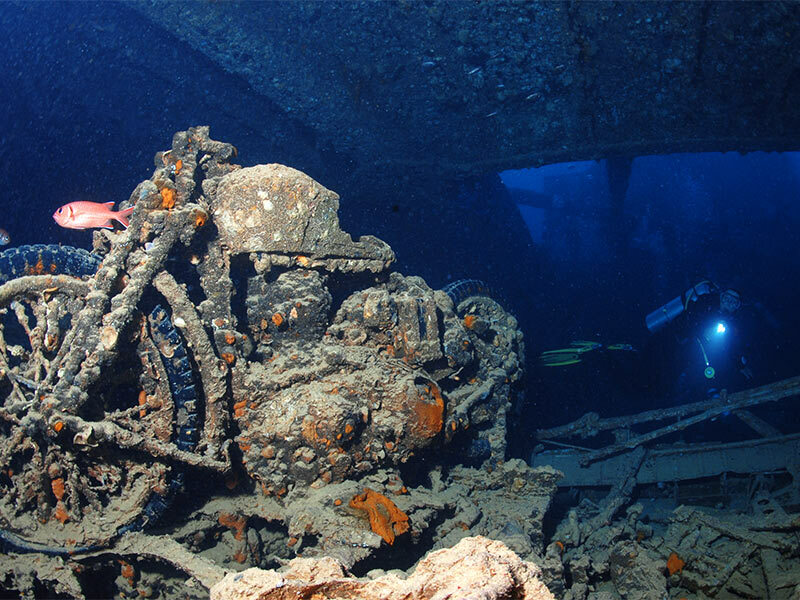 one of the best wreck dive on the world, it was English cargo ship sunk 1941 during the world war two, it’s an open museum, still contains locomotives , tanks, motorbikes , riffles, and much more . 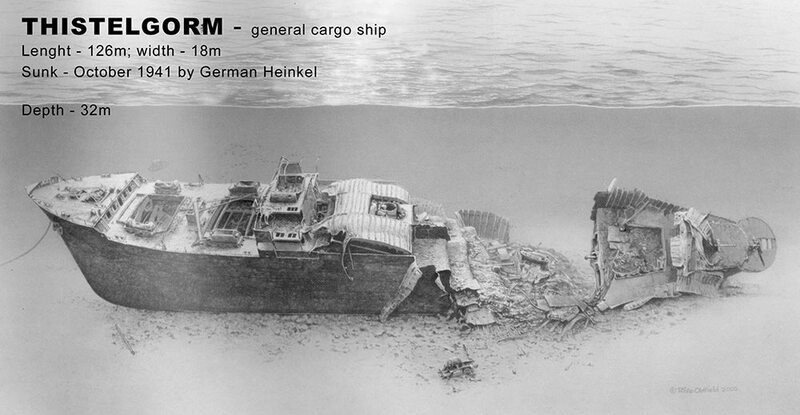 The wreck also attracts a great Marin life. 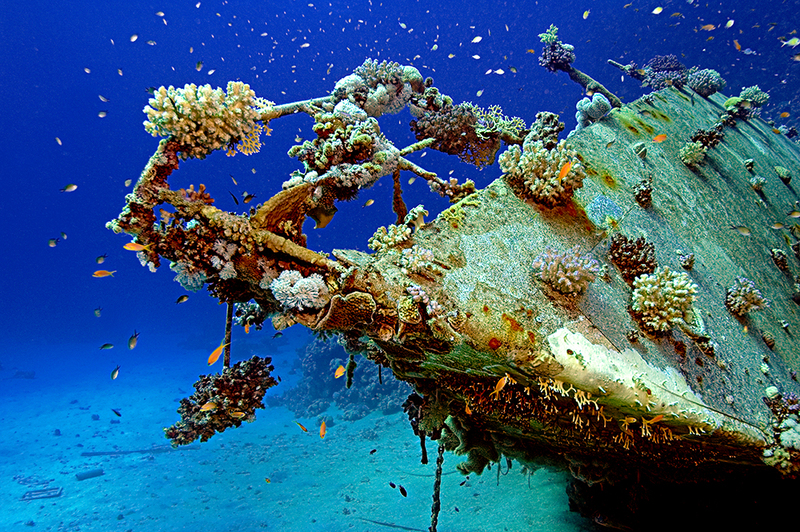 Dahab , we offer you to dive the world famous Blue Hole dive site! 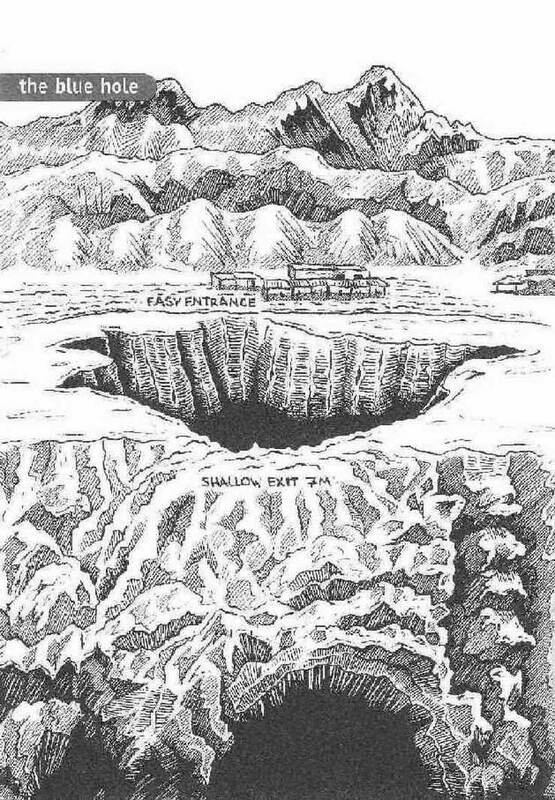 It is a large 70 m wide hole within the coral reef going down to 80 m and with a 30 m long arch going to the open sea on its bottom. 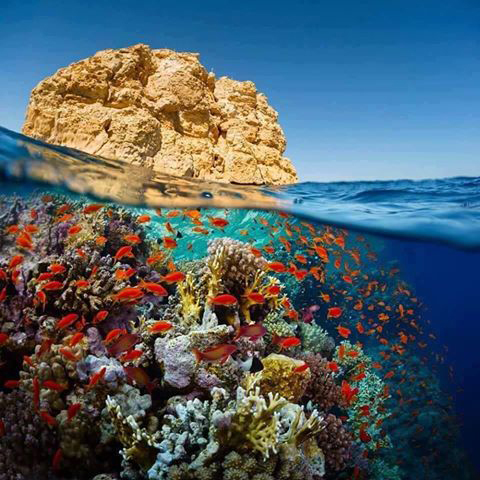 It is a great dive site for all divers with nice coral reef life, but Deep divers and Tech divers from all over the world come to Dahab to dive under the Blue Hole Arch. 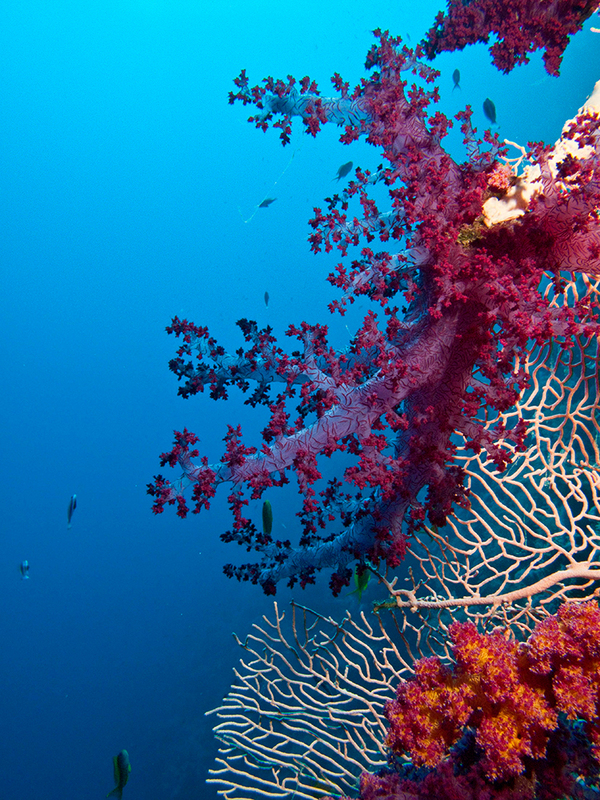 Another fantastic dive site in Dahab is called the Canyon. A classic canyon snake down at sloping sea bed with natural light comes through. Start from 10m-90m with several entry large point at 20m and 54m. 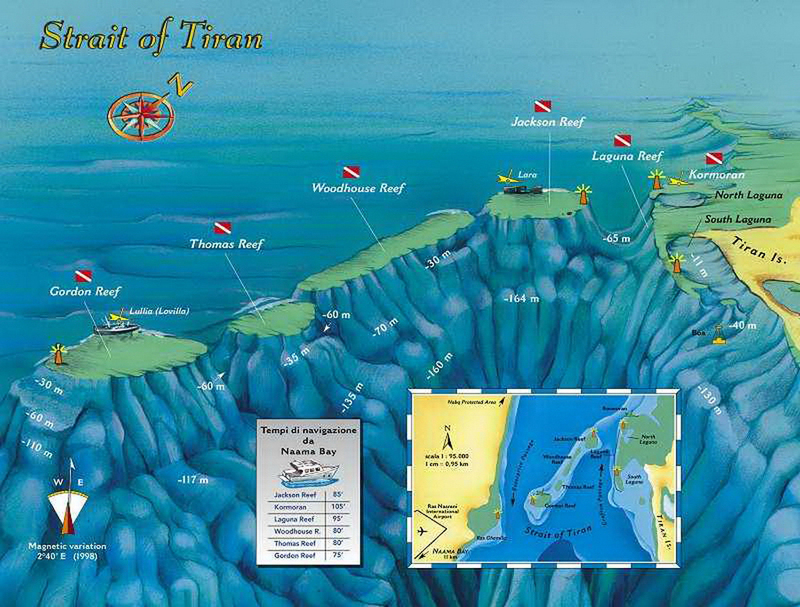 All certified diver can enjoy the penetration natural reef tunnel. 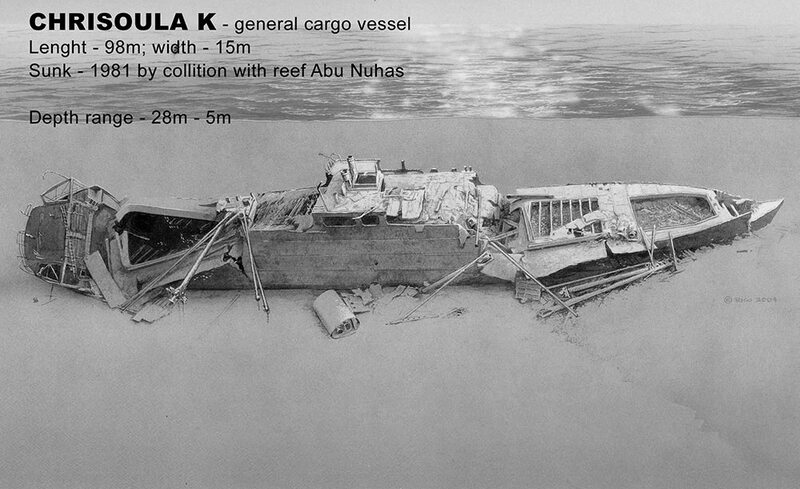 North of Suez wrecks, Almost 220 km north of Thistelgorm out of Zafarana shore there is the WRECK of TURKIA. 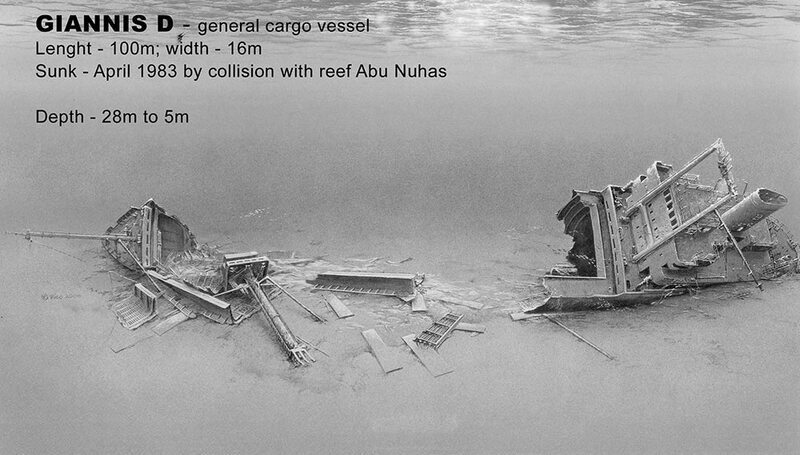 150 km north of Thistelgorm nearby Ras Gharib there are 3 wrecks: ADOUDY, Scalaria, BAKR. All certified diver, training diver can join that trips.